My college experience began at the age of sixteen when I enrolled in the Career and College Promise program which allows high school students to take college classes. 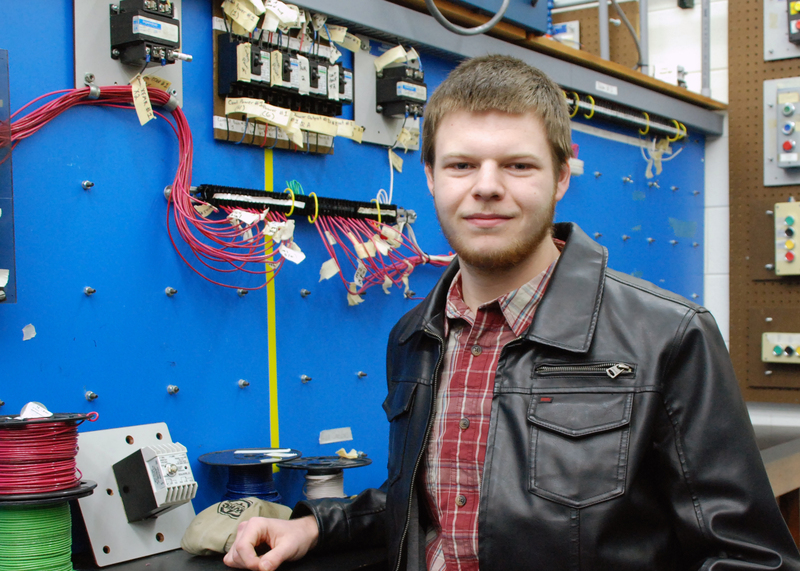 I enrolled in the Electrical Systems Technology program under my instructor Art Fur. After being enrolled in the Electrical Technology degree for one year I gained interest in the heating and air program as well. Both of these programs have been an incredible learning experience and I have made great contacts along the way. My main interests growing up involved outdoor activities such as hunting, fishing and camping. These interests lead to one of my proudest achievements. I joined Boy Scout Troop 8 and after six years earned the rank of Eagle Scout at the age of 17. Because of what I had been exposed to already, I wanted to attend a college with a rural background. This made Montgomery Community College an obvious choice for me. I have been blessed with several life changing mentors. My own father, my former scoutmaster, and most recently, my instructors at MCC. My success in college, or likely anywhere else, would not be possible without the help and guidance of these individuals.